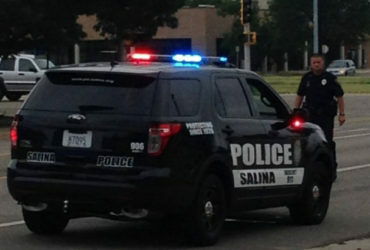 A Salina motorcycle driver was sent to the hospital after he crashed in to the side of a vehicle in north Salina. Police Capt. 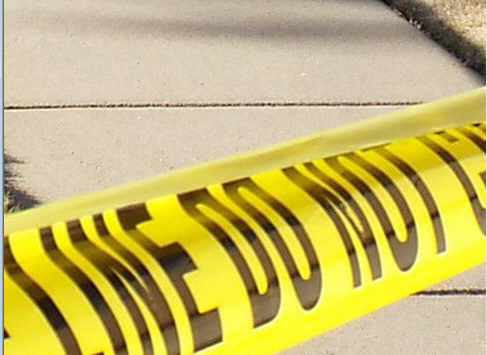 Paul Forrester tells KSAL News that the crash happened at 5:10 p.m. on Tuesday in the 100 block of S. 5th St.
A 2014 Kia Soul, driven by Aymet Demara, 23, Maricopa, Ariz., was driving northbound on 5th St. when she failed to yield, and turned left on to Iron, in front of a motorcycle headed southbound. The motorcycle, a 1986 Harley Davidson Wide Glide, driven by Riley Faris, 23, Salina. Faris crashed in to the side of Demara’s vehicle sustaining significant front-end damage. Faris was sent to Salina Regional Health Center was an injury to his foot. He was also cited for driving a motorcycle for not having electric turn signals. His bike was towed from the scene. Demara was uninjured in the accident. Her vehicle sustained damage to the passenger side. She was also cited for failing to yield the right-of-way on a left hand turn.